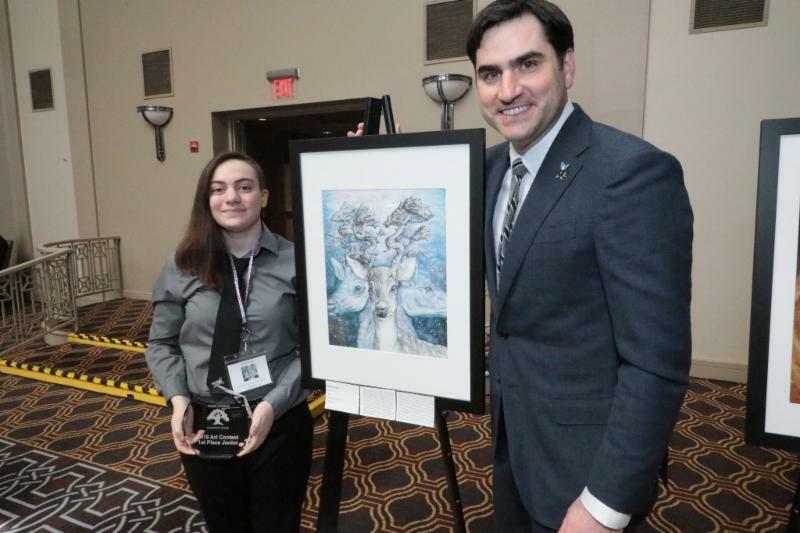 GRFA 2019 Scholarship Art Contest Winners Announced! 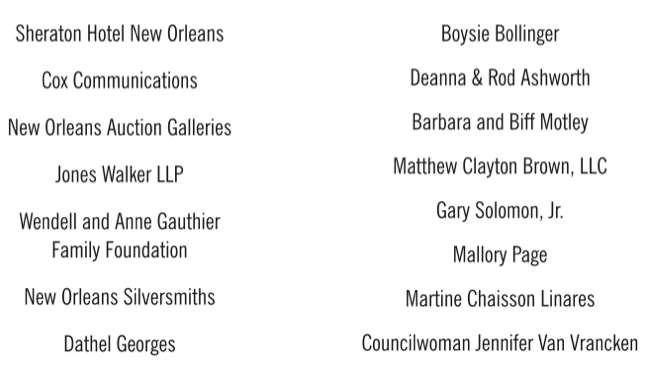 On March 30, 2019, seventeen statewide finalists and their families attended the GRFA Annual Scholarship Art Contest Luncheon at the Sheraton Hotel New Orleans. 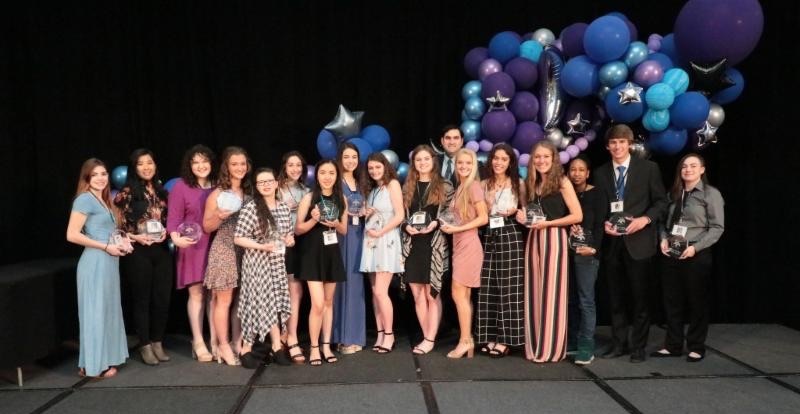 $46,500 in scholarships were awarded! Congrats to our First Place Senior, Lauren Diaz from Baton Rouge and our First Place Junior, Maria Dutile from Youngsville! 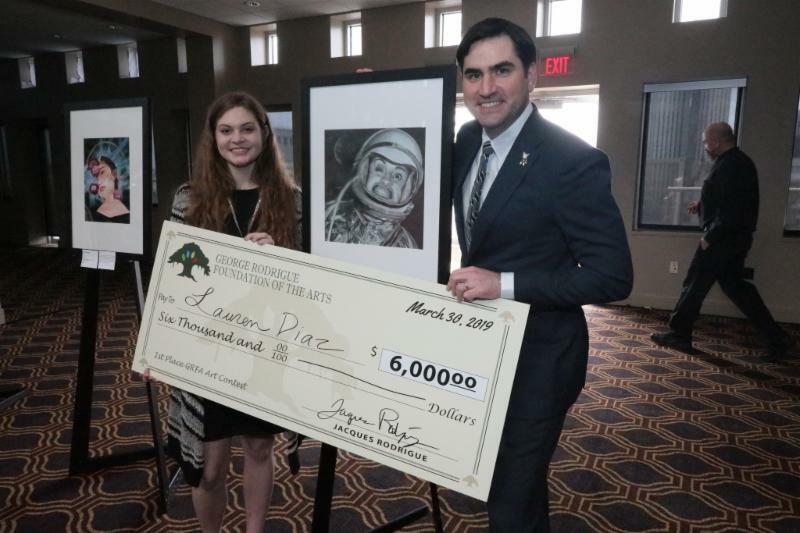 Please view our website to see the complete results of the 2019 Scholarship Art Contest and to view photos from the luncheon. 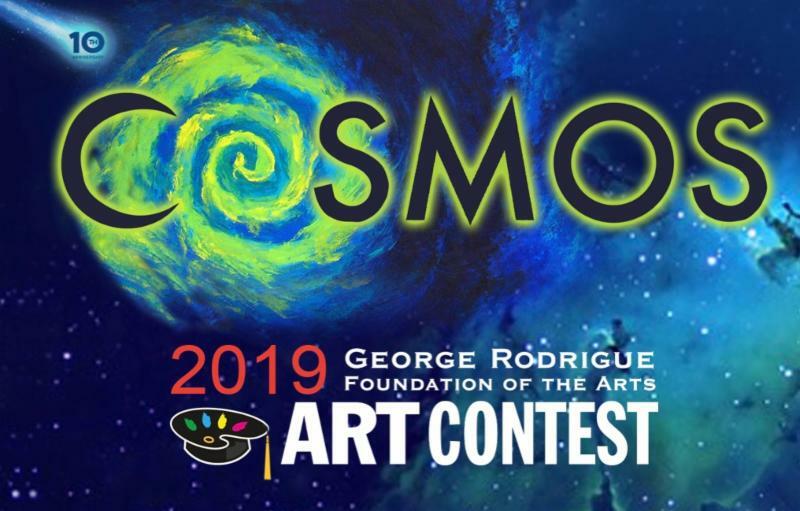 Congratulations to all of our 2019 Scholarship Art Contest winners!